KOSCIUSKO COUNTY — The day is near to cast your vote for president, senator, state leadership, local officials and school board officials. 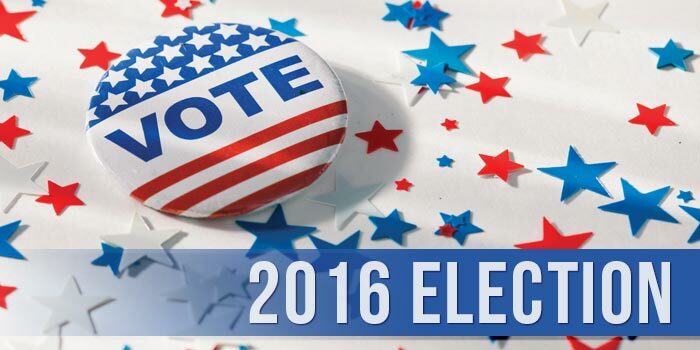 The general election for 2016 is Tuesday, Nov. 8. Polls will open at 6 a.m. and close at 6 p.m.